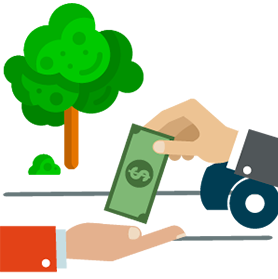 Fast Buy Cash For Cars | Call For Free Quote, Arrange for Free Removal & Get Paid Cash! Looking to sell your car with zero hassle and get cash right in your hands? Fast Buy Cash For Cars can help! Our team of former car garage owners have been in the automotive business for years. 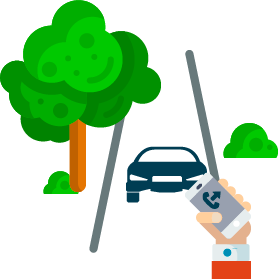 We’re committed to providing fast and easy transactions to get your car off your driveway and replace it with money in your pocket. We buy every make, model, and year and serve all cities in Broward County. Get started by giving us a call and we’ll make you an instant offer on your car or truck! We unfortunately can’t buy every car we come across, but we are devoted to giving our clients the utmost service and offering fair pricing for their vehicles. If you accept our offer, we’ll make arrangements for free removal of your car. We understand that everyone has busy, unique schedules, so we’ll work with you and find a time and date that works best for you. We can usually pick up the car within 1 business day. pickup is always free! 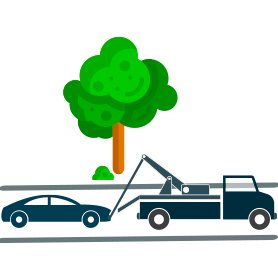 Once towing/pickup arrives and loads your car up, you’ll receive your guaranteed quote on the spot in cash! This is the easiest and fastest way to sell your junk car in all of Broward County!